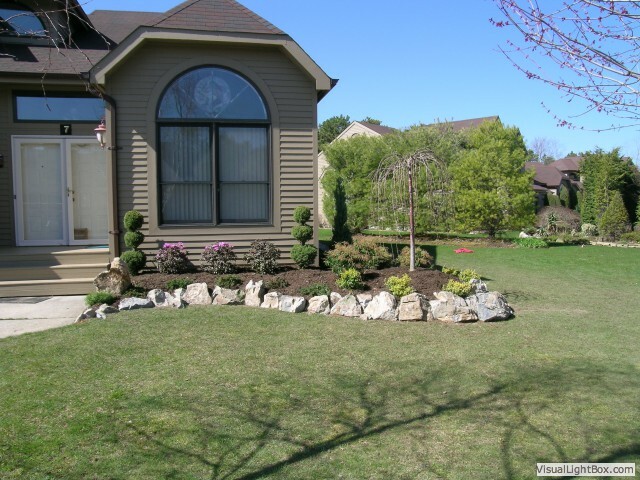 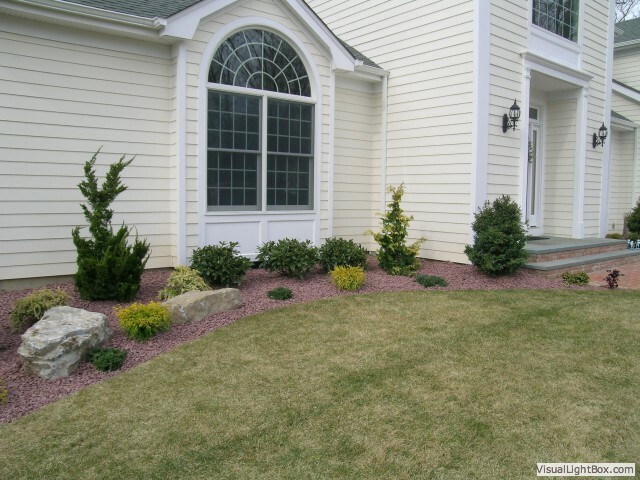 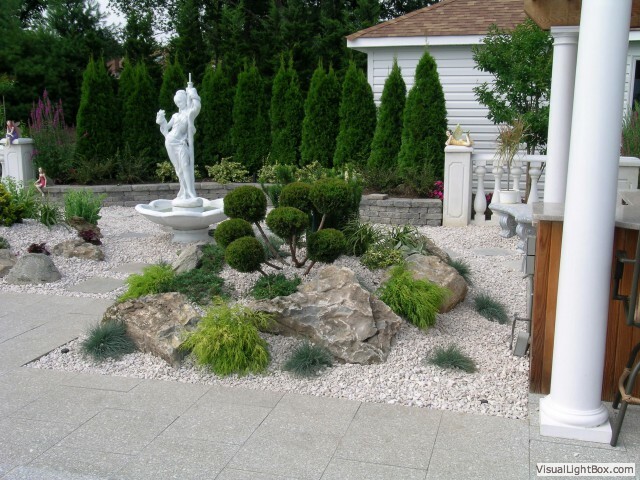 Nothing showcases a home more beautifully than the landscape that surrounds it. 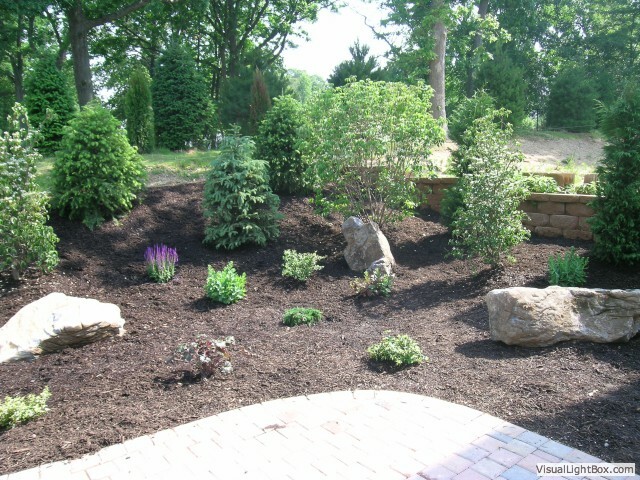 Our expertise is the creation of professional landscape installations from the simplest to the most elaborate of designs. 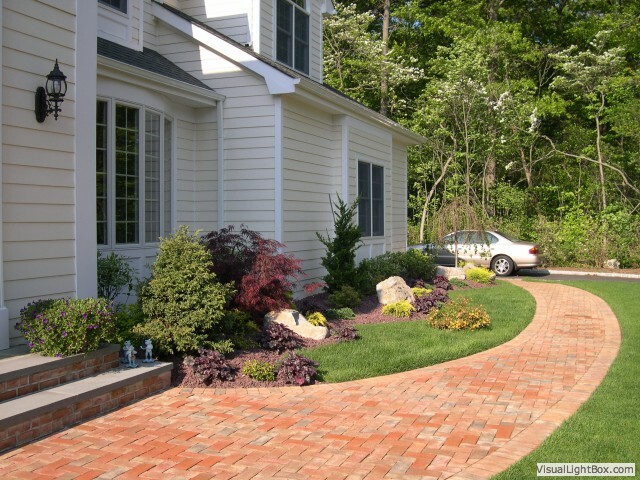 Whether you want a simple pathway lining to your home, or an elaborate landscape design with multiple parts, we are here to help you. 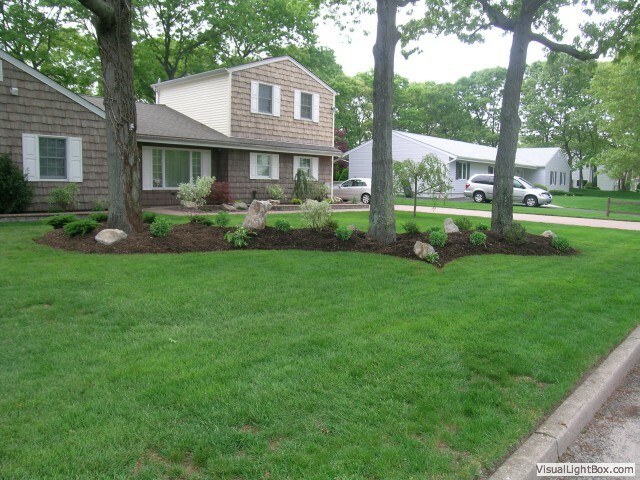 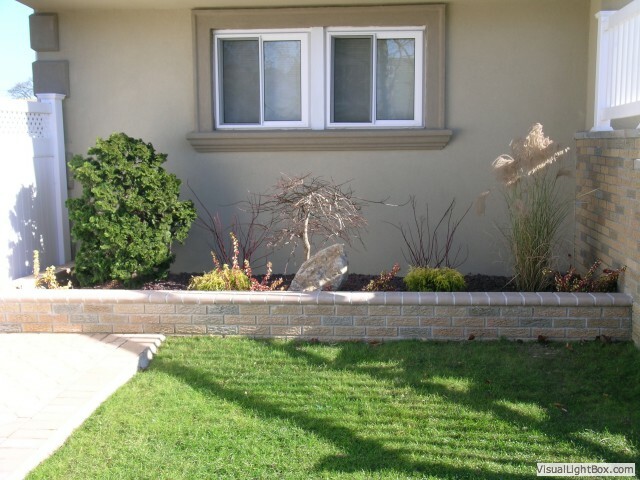 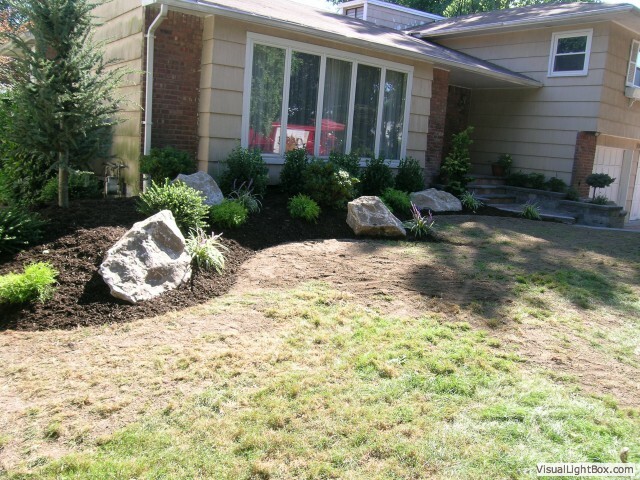 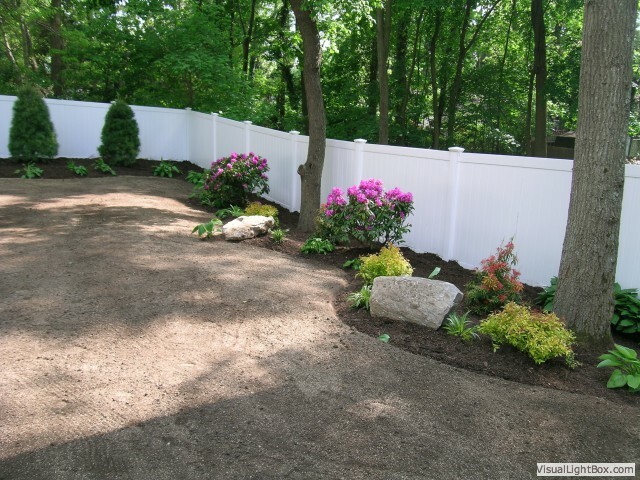 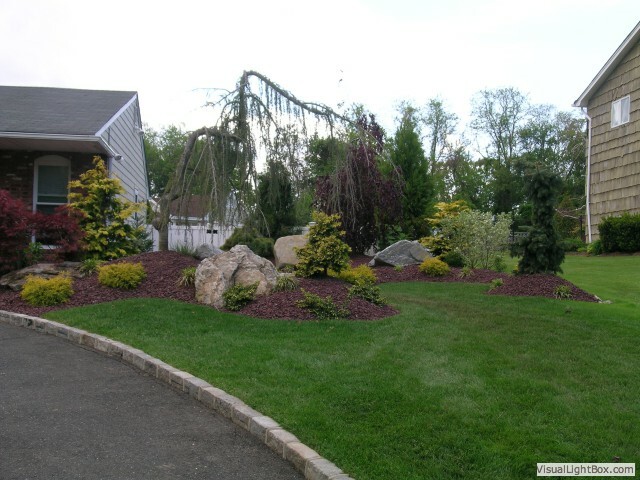 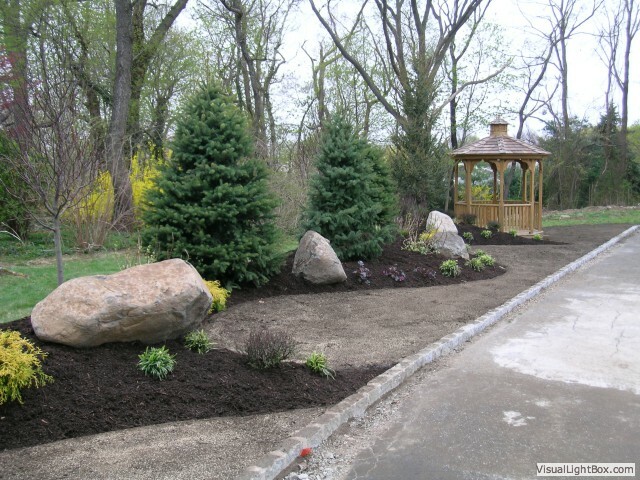 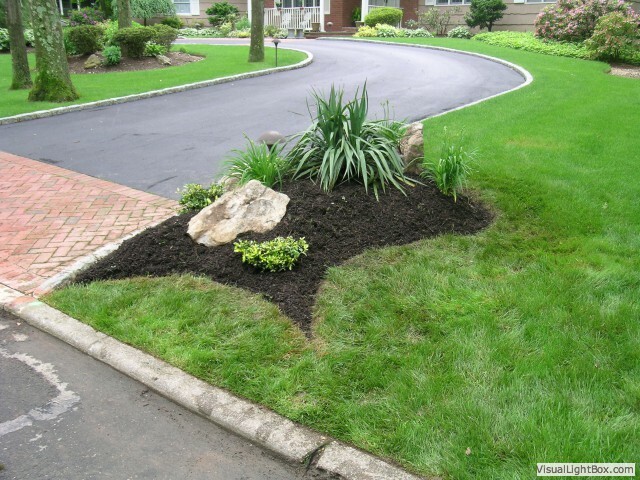 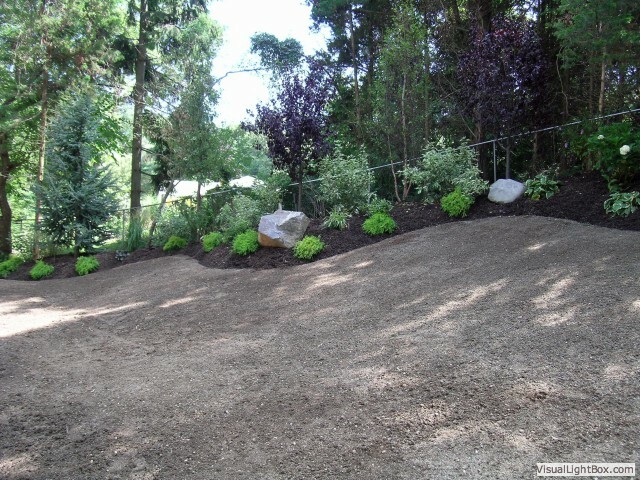 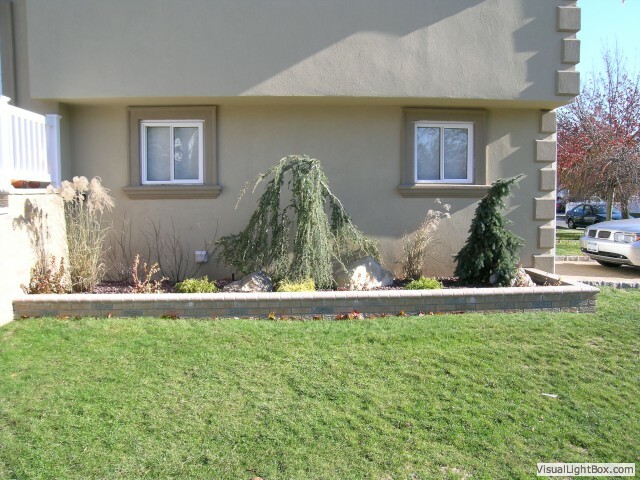 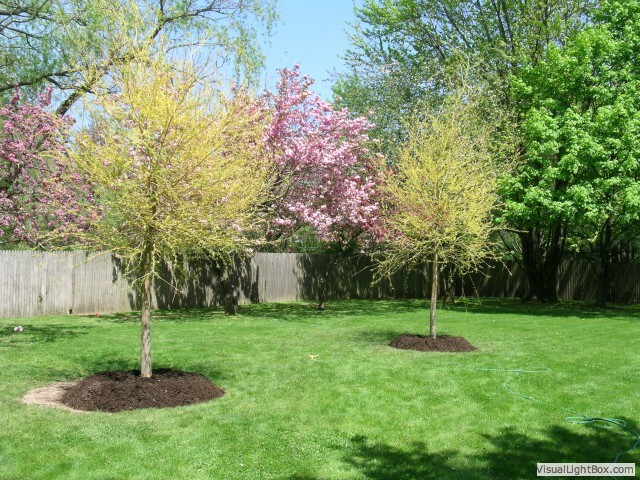 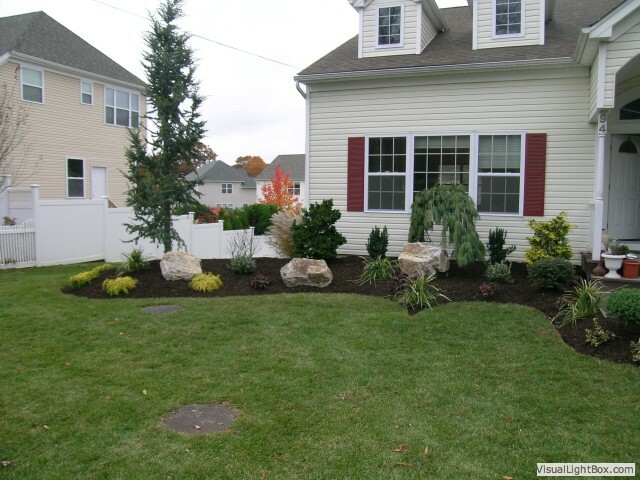 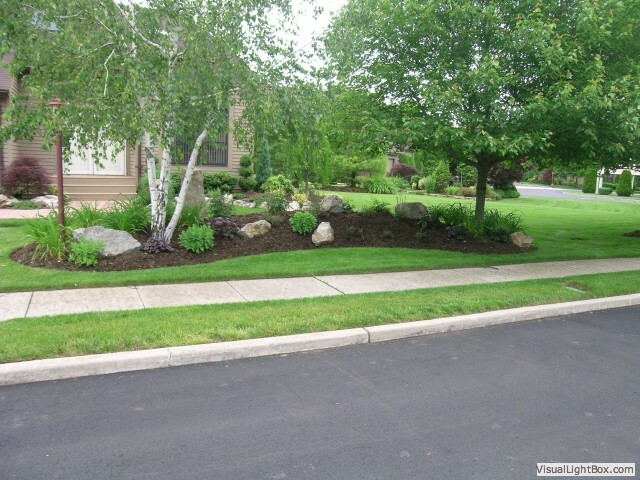 Our professional landscape designers have years of experience in the industry and work closely with our clients to ensure that the landscape they envision turns into a reality! 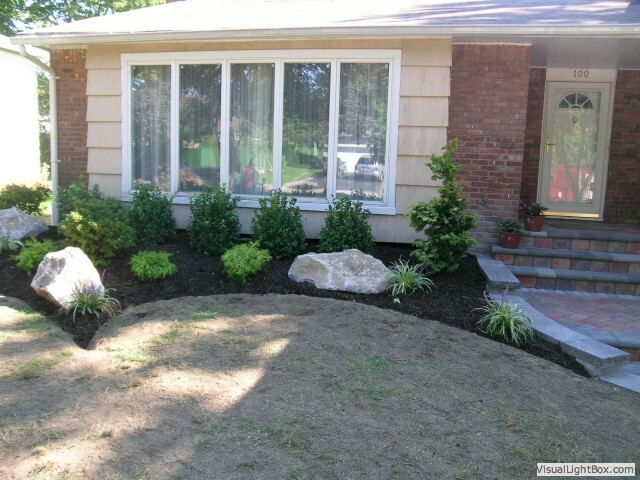 In conjunction with residential landscape contracting and design, we also work with companies to ensure their exterior design is fitting for their brand image. 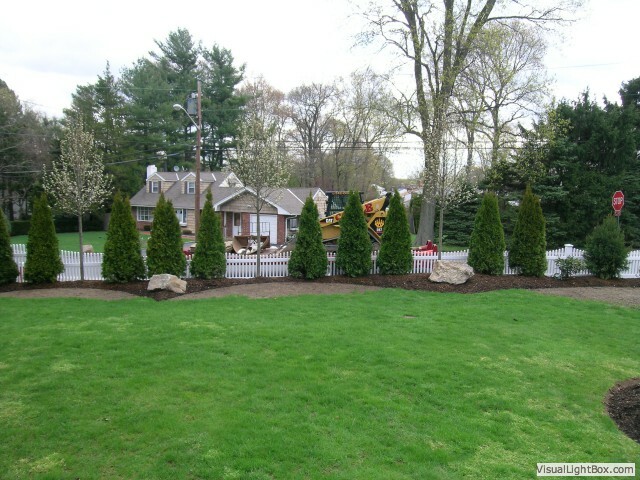 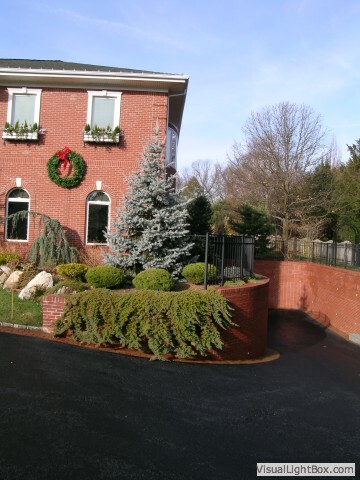 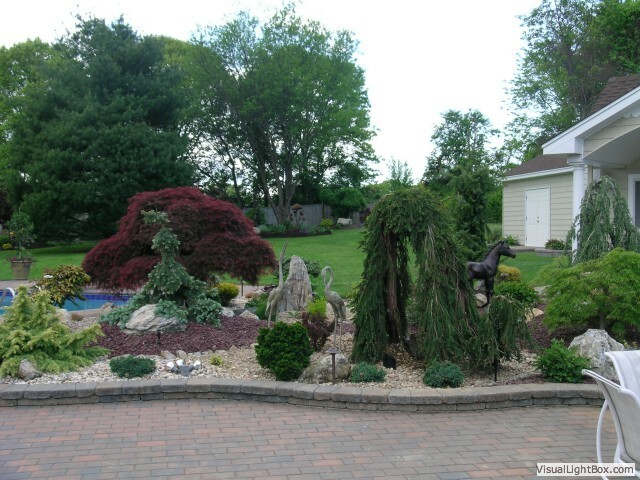 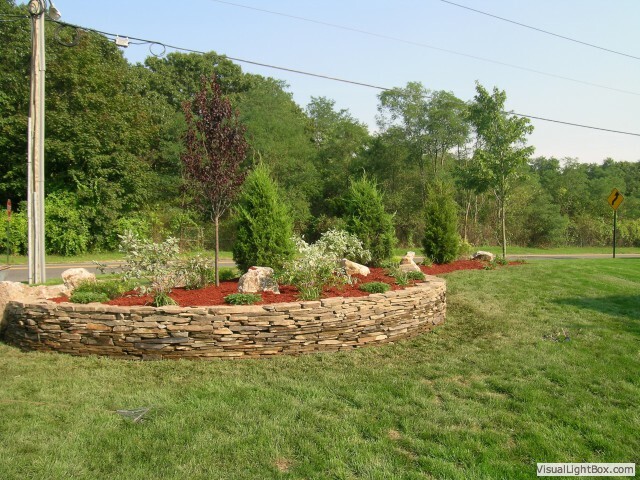 Whether basic in detail or the most elaborate of designs, Castle Landscapes, Inc. will work with you and your ideas to create a custom “picture perfect” landscape both you and our company can be proud of. 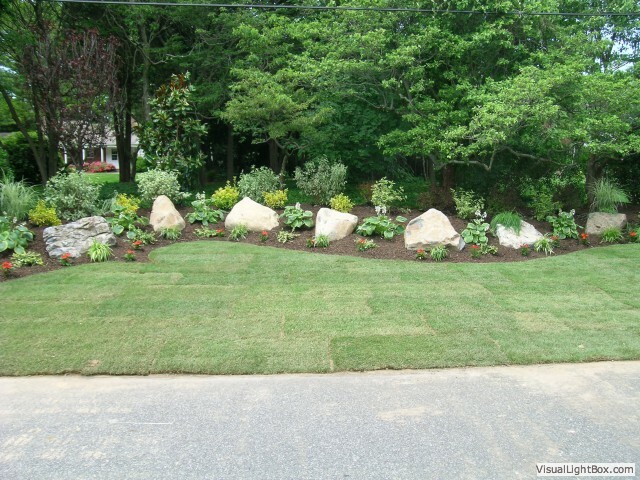 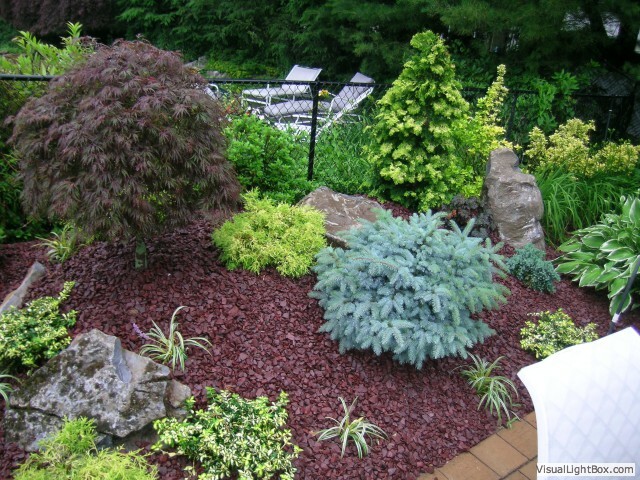 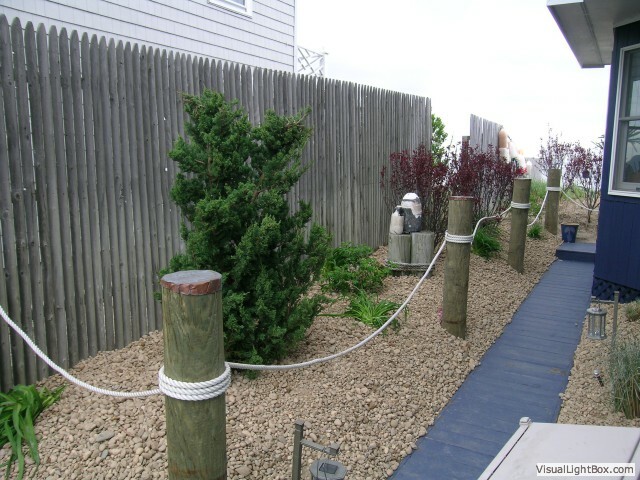 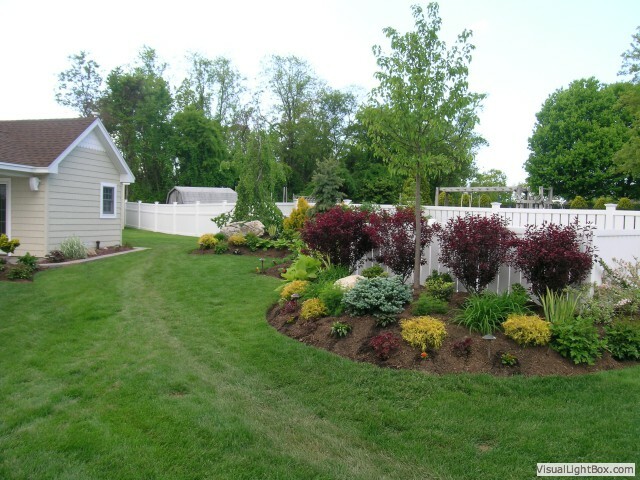 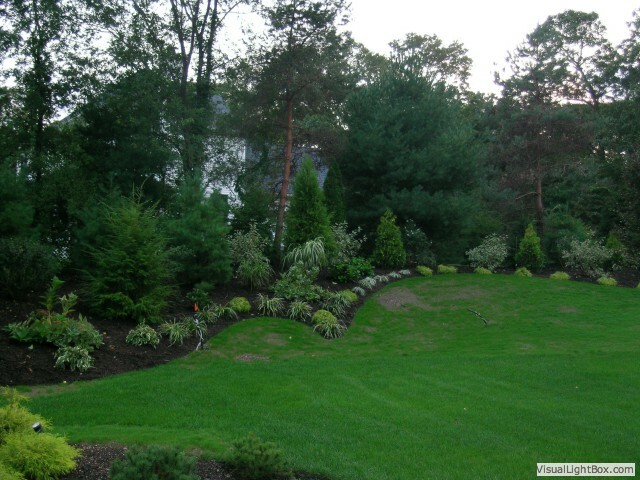 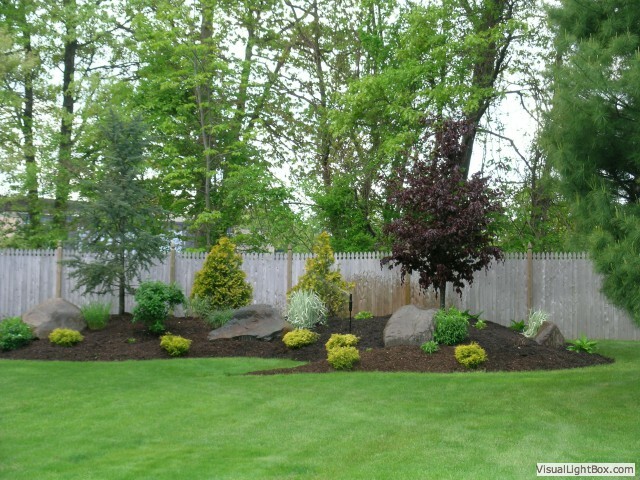 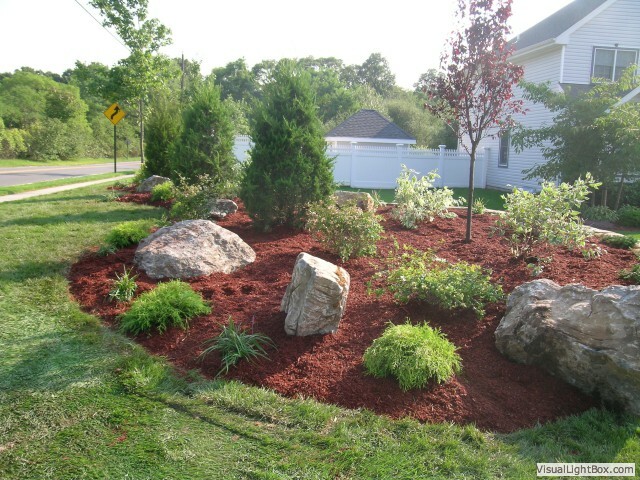 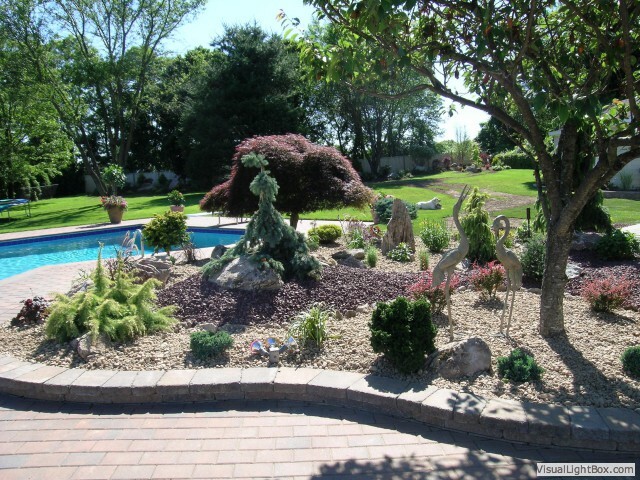 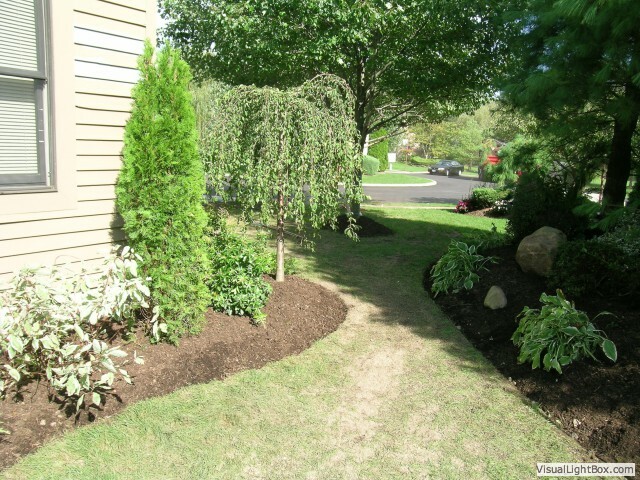 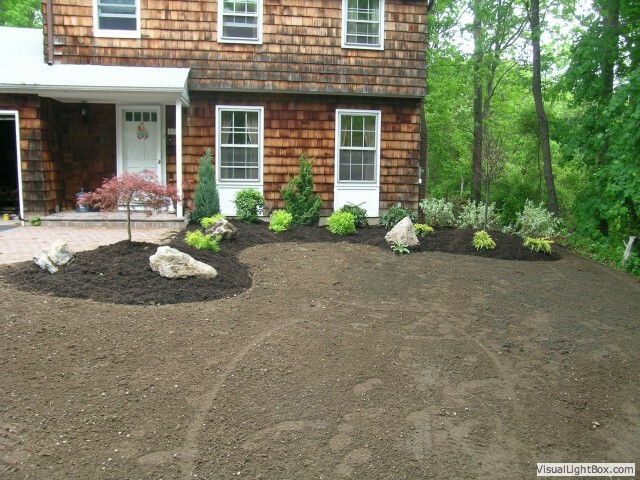 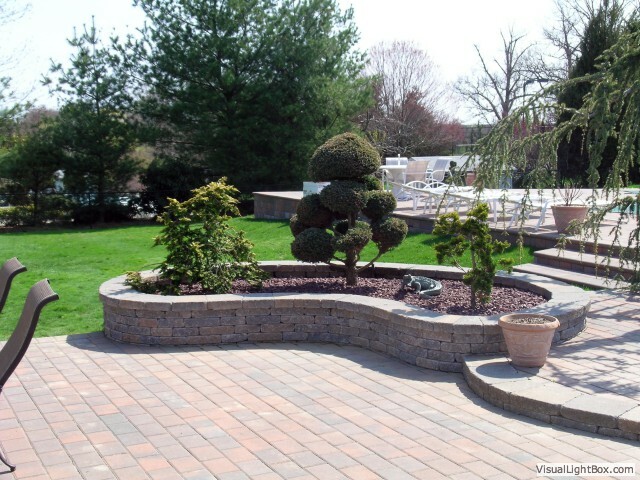 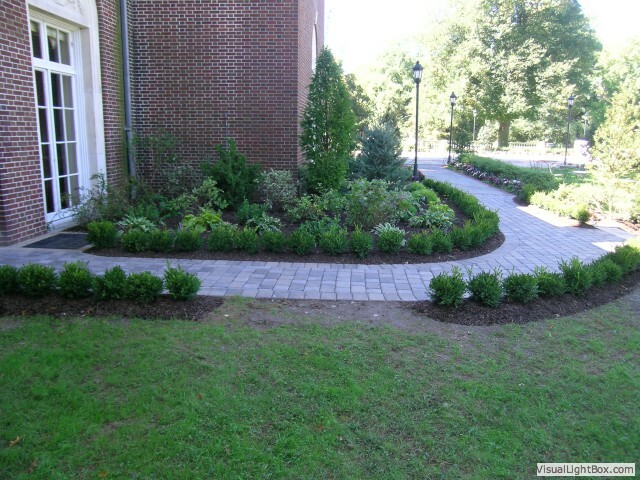 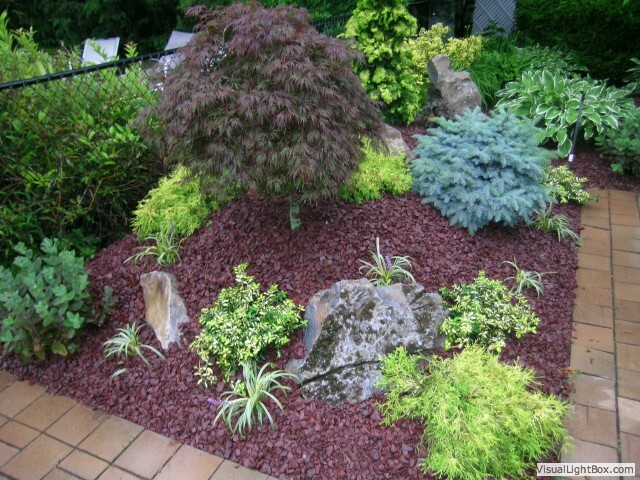 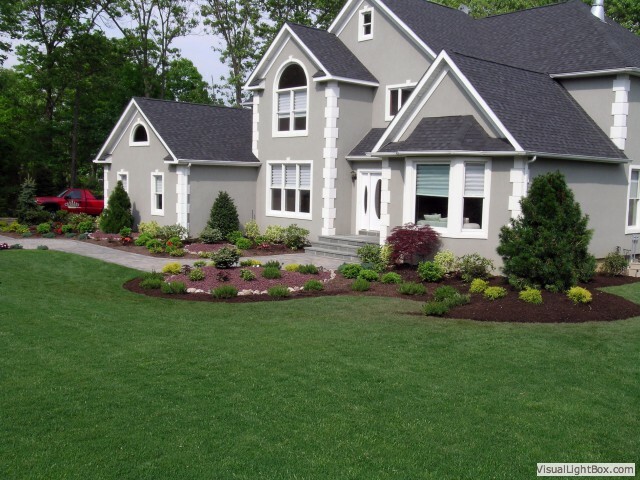 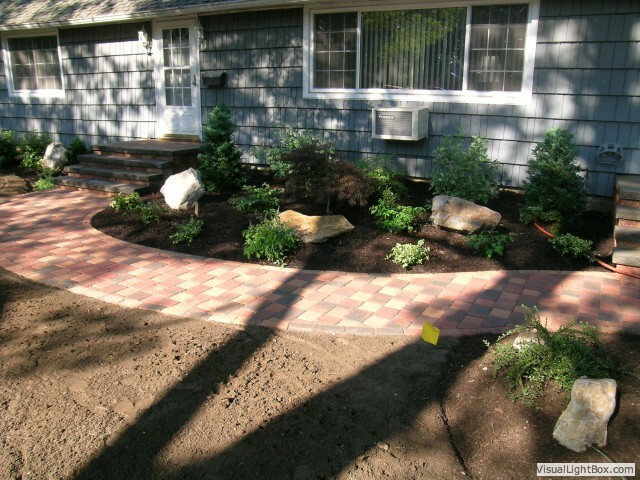 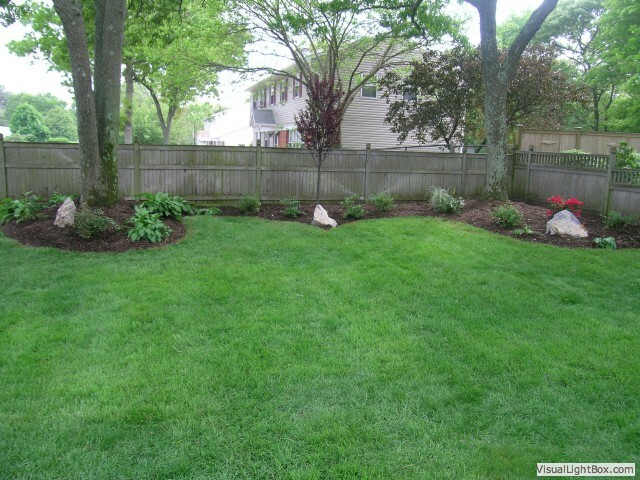 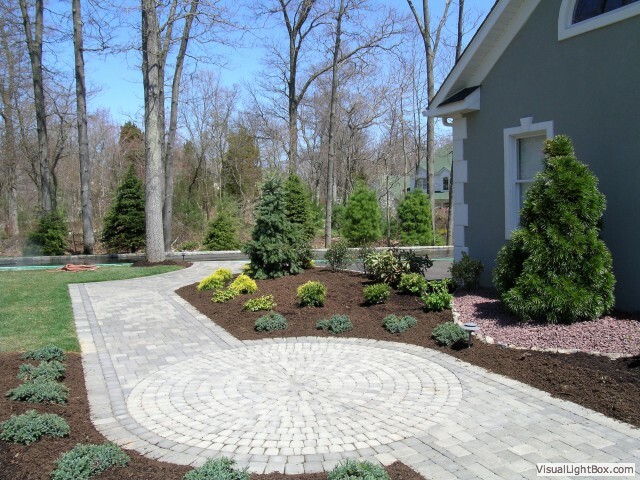 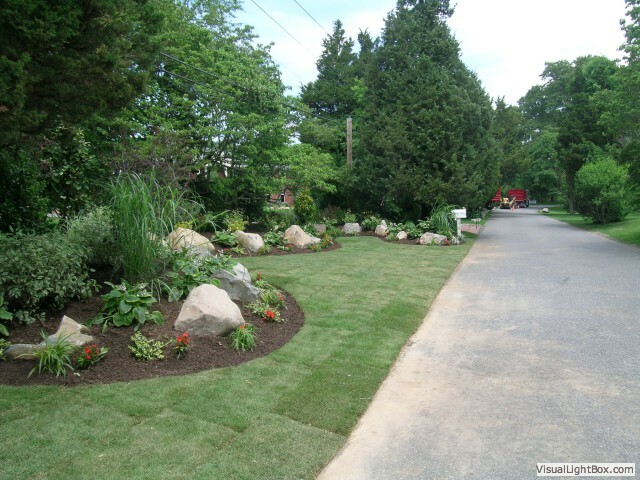 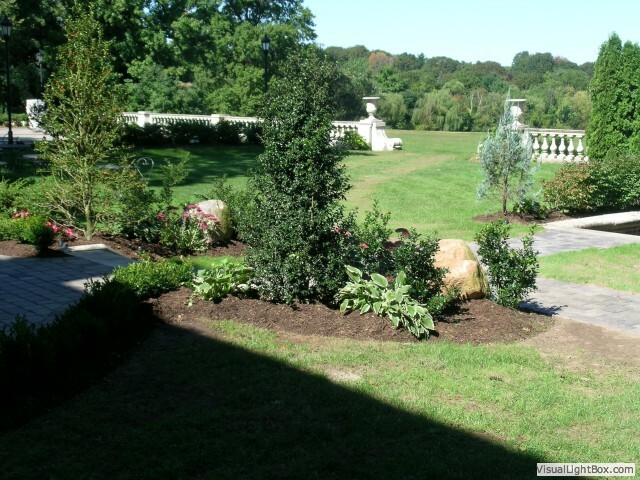 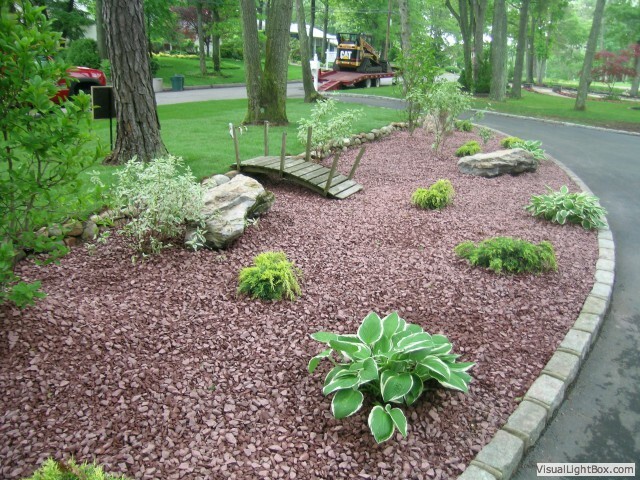 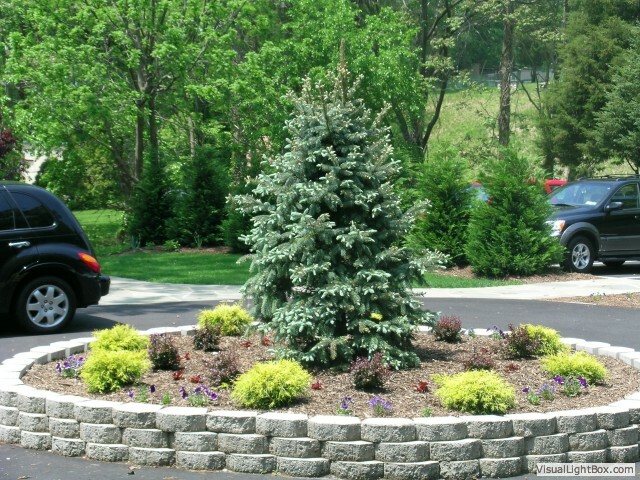 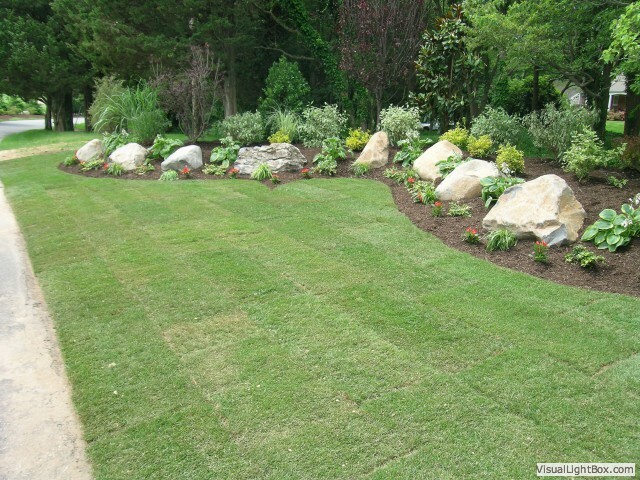 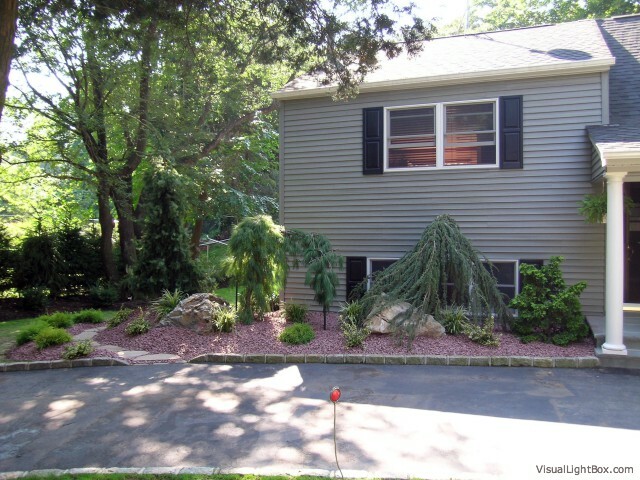 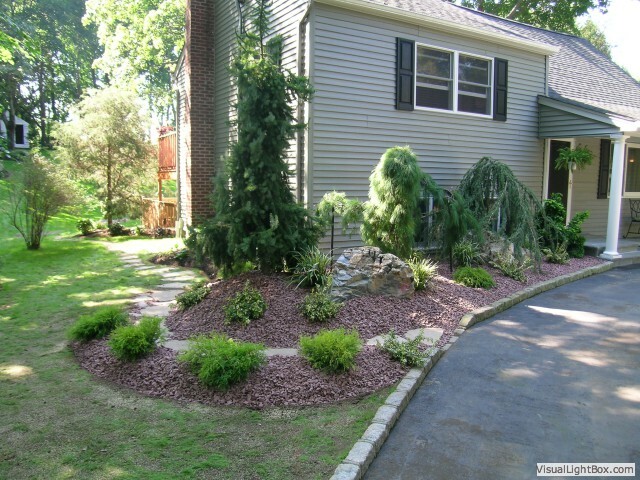 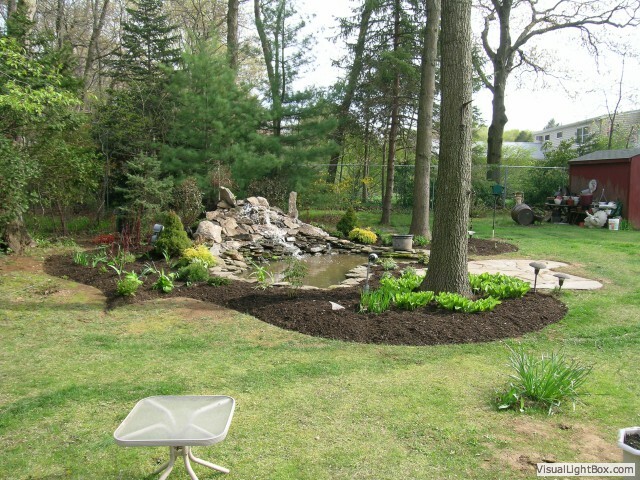 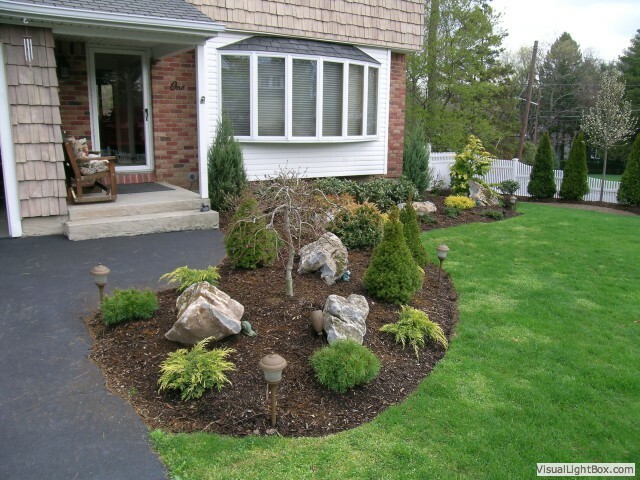 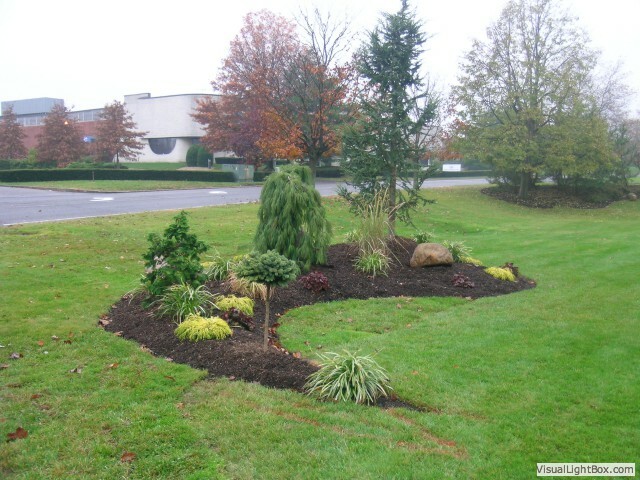 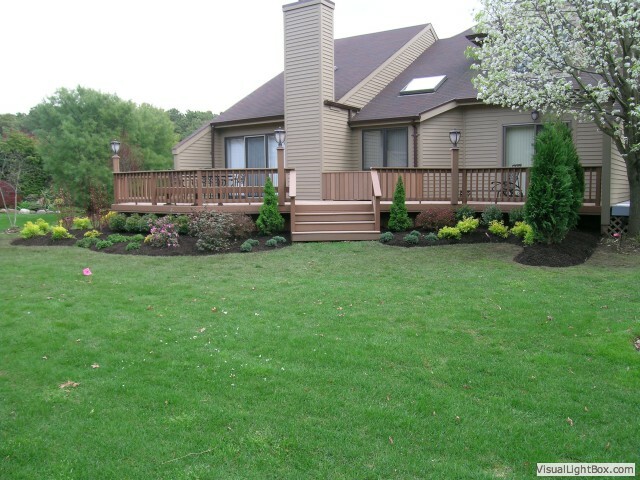 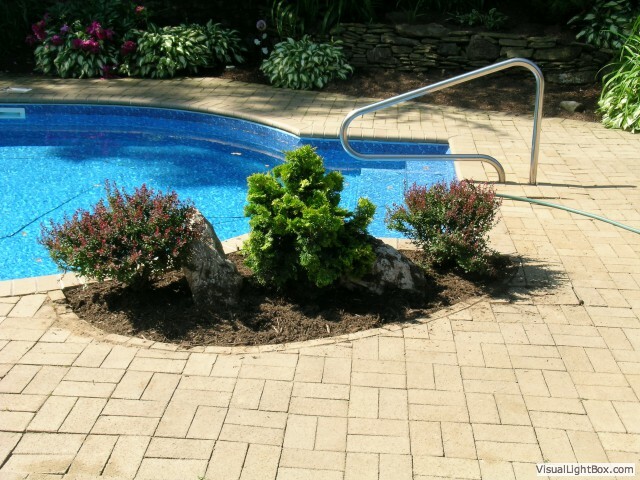 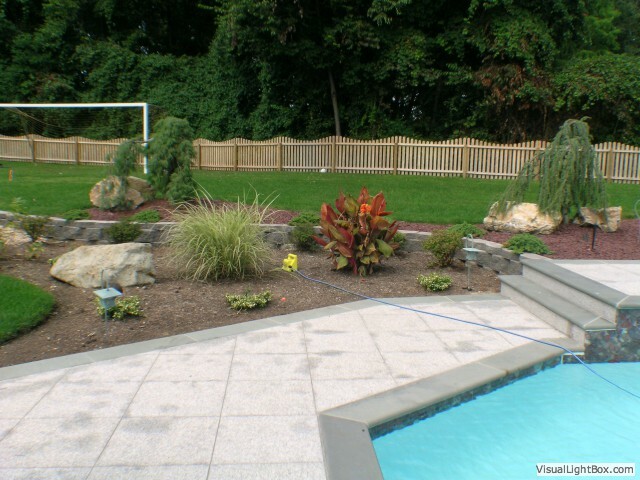 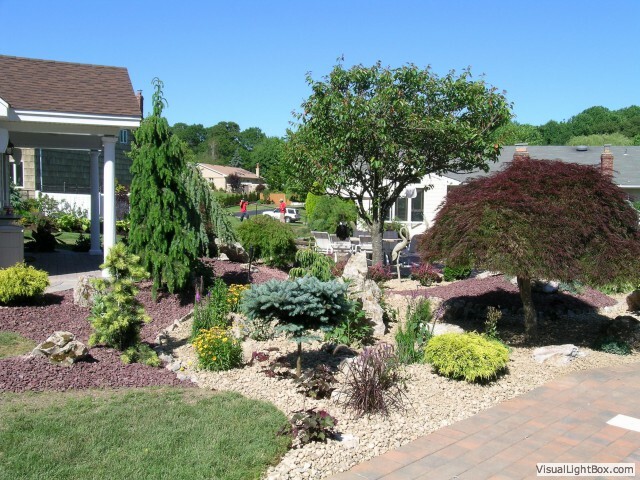 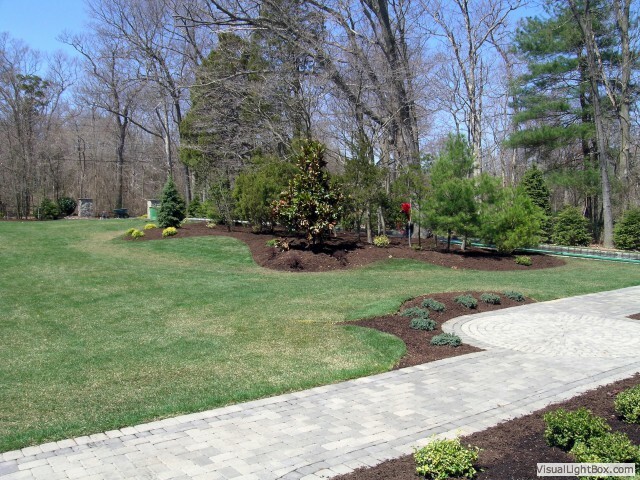 If you are ready to discuss your vision for a beautiful landscape design, contact us today! 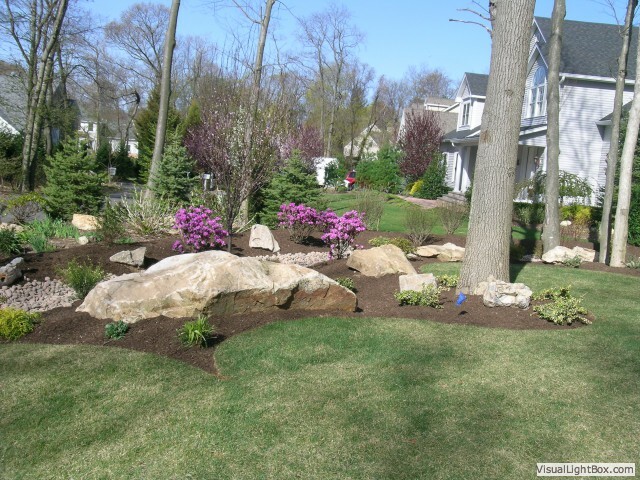 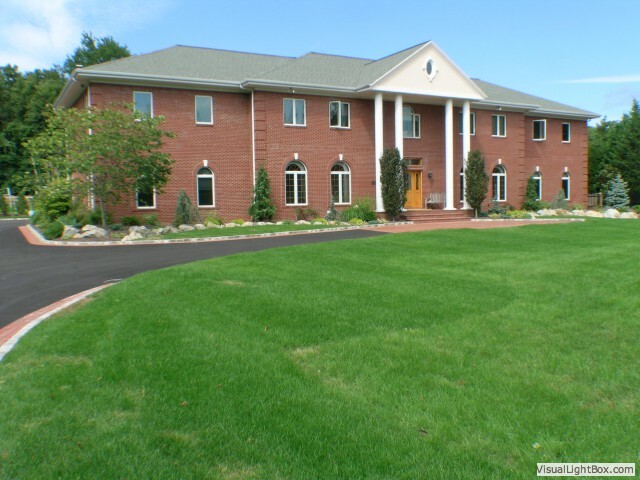 We proudly serve the areas in and around Dix Hills, Huntington, Melville, Oyster Bay, Smithtown, Syosset, and Woodbury, NY.